" Political Governance and Public Policy in Russia" by Saint-Petersburg State University. The course is aimed at those who want to gain systematic knowledge of politics in Russia, as well as those who are focused on studying Russia's political development in complex and uncertain contexts. You can get the certificate after this course! 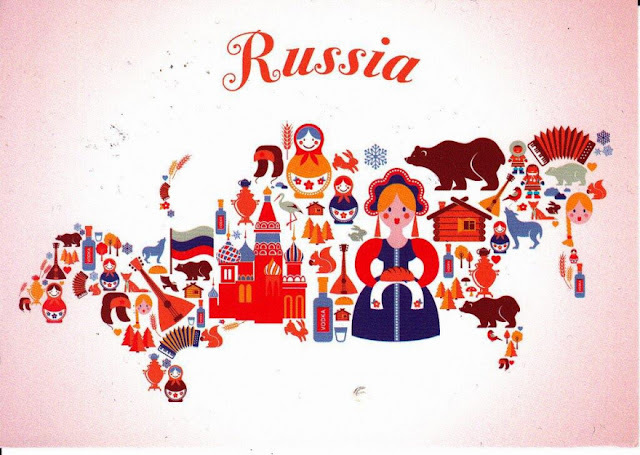 The course is designed to study the features of the political structure of modern Russia. 3) directions and problems of economic and social policy in Russia: development based on stabilization. Studying the course students can choose the level of the course (general or in-depth), focusing on video material, information, discussions, forums, evaluations and interactive communication with teachers. The advanced level of the course development assumes the active participation of students in discussions, forums and project assignments. The overall mission of the course is to develop students' objective political knowledge about Russia and their ability to make critical scientific analysis and assessment. Click here if you want to enroll or to find all additional information about this course.